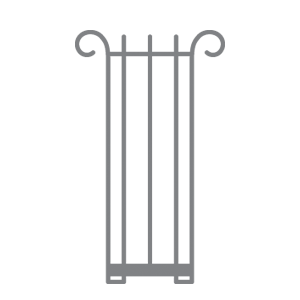 Use the filters below to narrow your search. 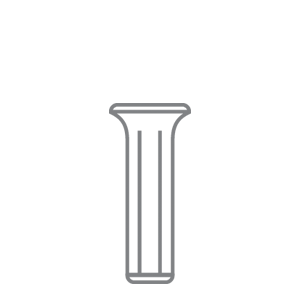 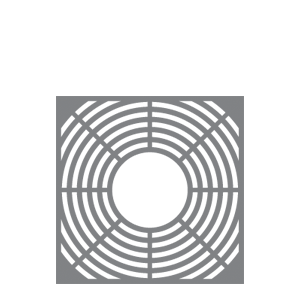 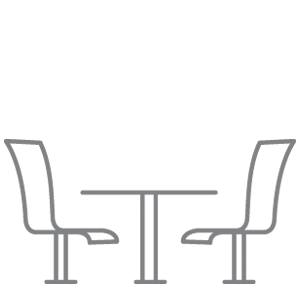 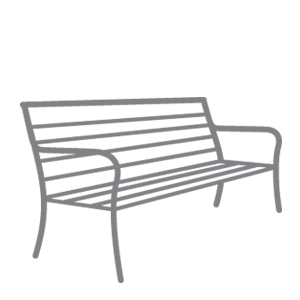 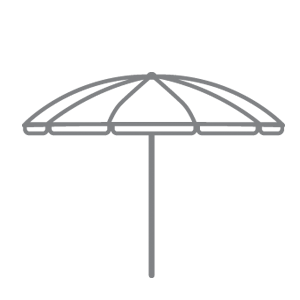 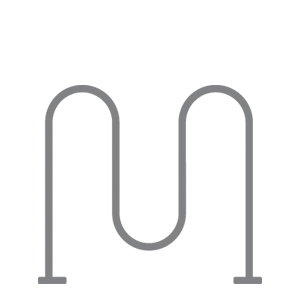 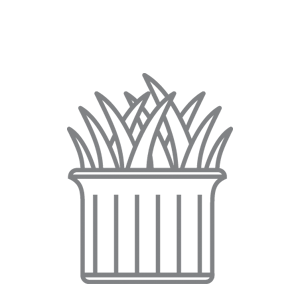 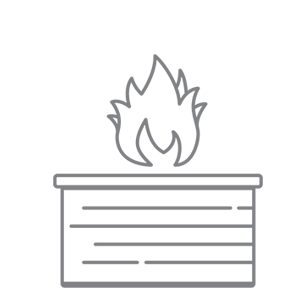 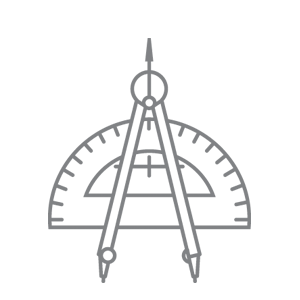 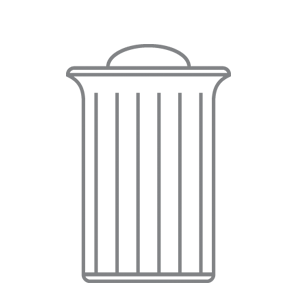 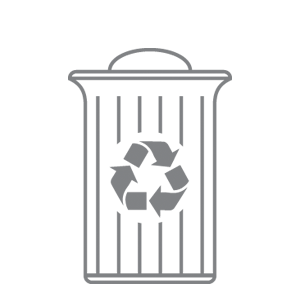 Search by project name, products included, location or project type. 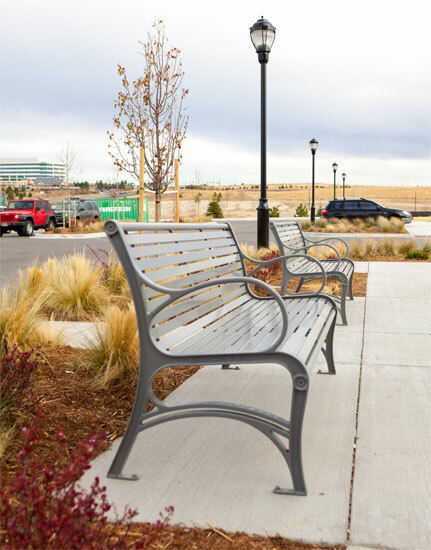 SiteScapes recently provided Westport seating, receptacles, and recycling bins to Lone Tree, Colorado's new retail space Lincoln Commons. 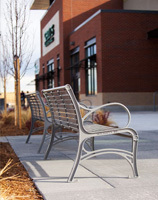 The shopping center at Ridgegate is home to a new Super Target, as well as several restaurants, banks and other shops. 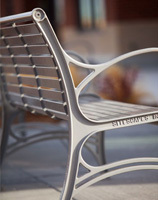 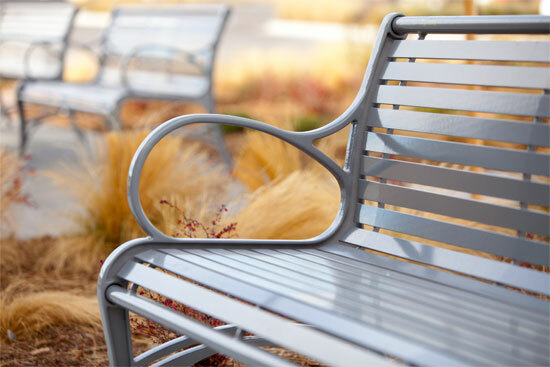 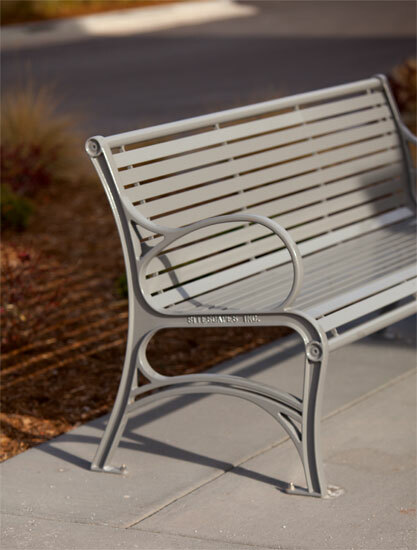 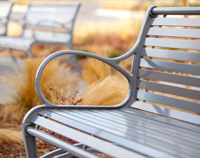 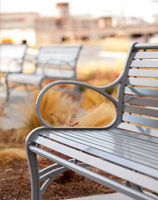 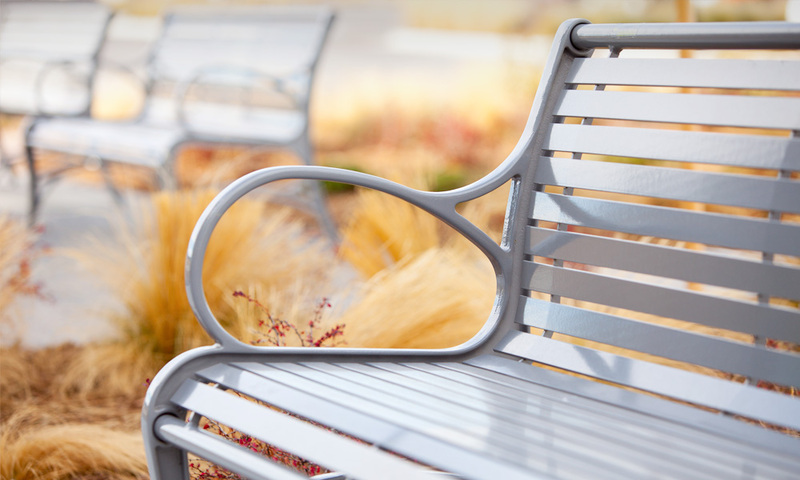 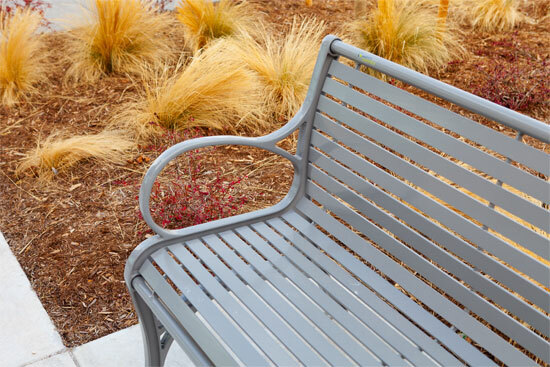 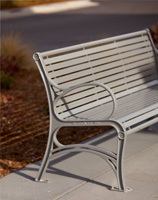 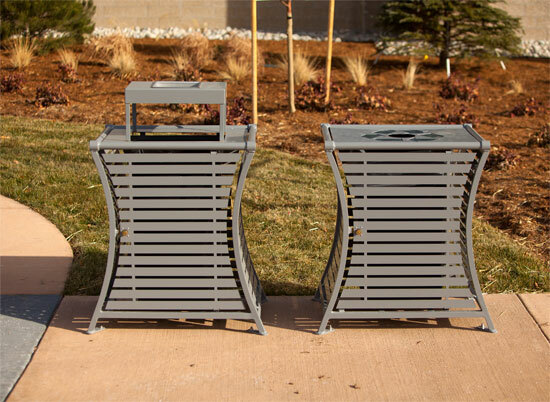 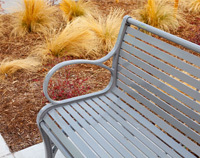 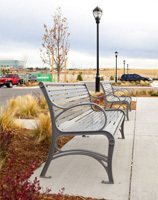 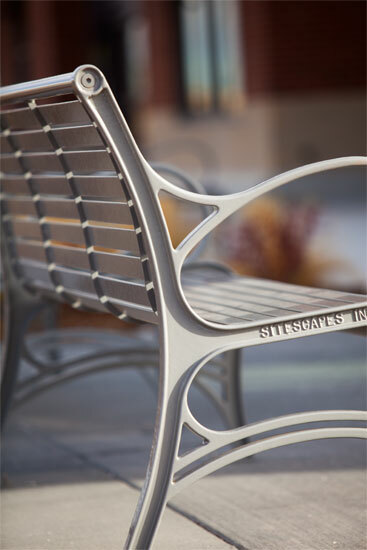 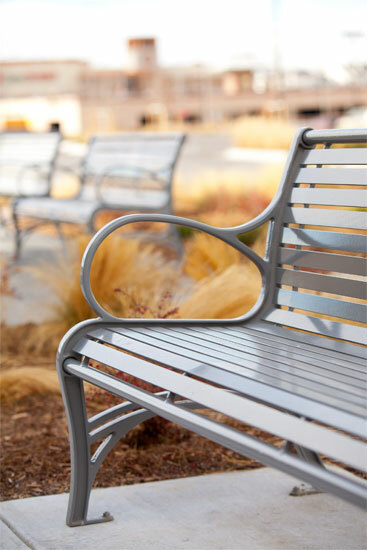 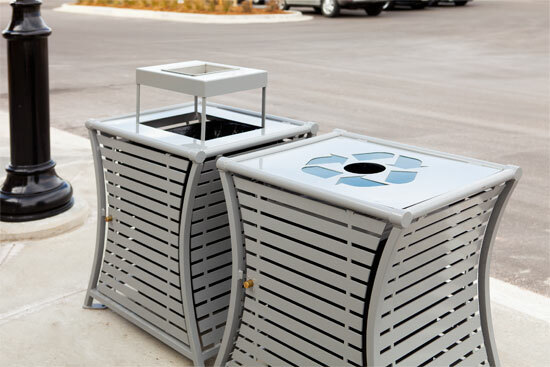 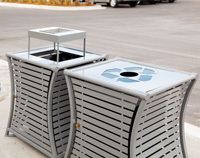 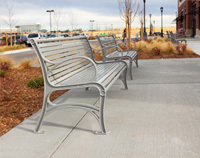 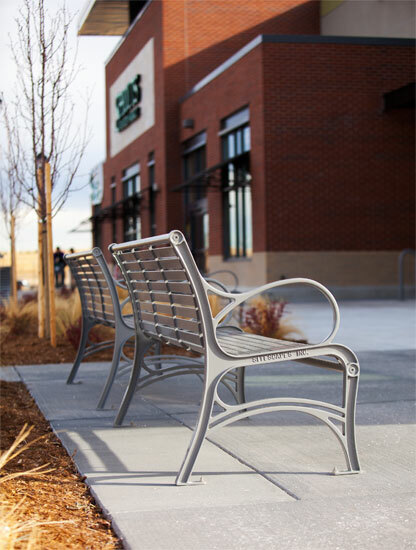 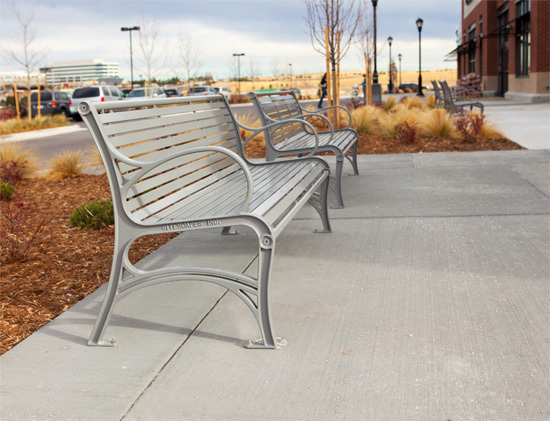 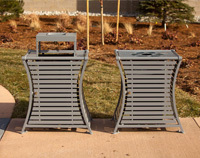 WestPort benches provide seating through out the retail space while WestPort receptacles and recycling bins provide an attractive yet functional solution to trash collection.